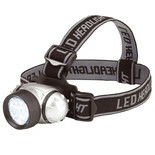 This ultra bright multi-bulb headlight fitted with powerful LED’s, helps to enhance illumination for various tasks. 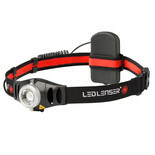 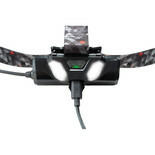 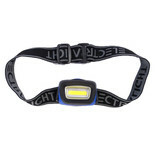 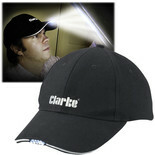 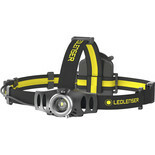 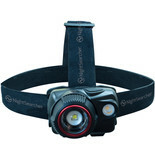 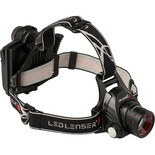 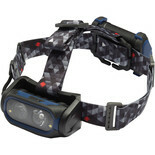 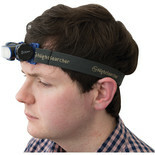 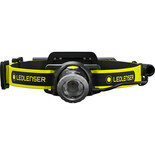 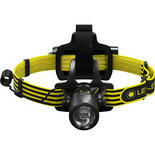 This powerful head-lamp, fitted with 6 bright Krypton LED's, provides enhanced illumination in many situations. 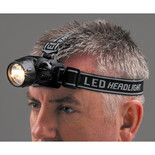 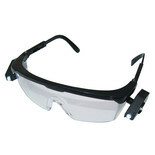 A great choice for all manner of different users - trade, DIY or leisure.